Professor Bruce Bonyhady, inaugural chair of the National Disability Insurance Agency (NDIA), says this lack of funding “strikes at one of the fundamental principles of the scheme, which is that it is about equality and being fair to people with disabilities as quickly as possible”. Treasury officials recently released the final outcome of the 2017-18 budget, showing NDIS payments were down $2.5 billion. The Treasury said this was because the number of participants entering the scheme was lower than expected. Dr Bonyhady says any unspent money could be used elsewhere. “In that $2.5 billion underspend there is more than enough to make sure the scheme works for everybody,” Dr Bonyhady told the Guardian. “This scheme has to be equitable, so I think it’s very important that the money not spent is used to deliver the scheme in line with the original vision for it. “If the slow rollout continues at this rate and package utilisation continues at 70 per cent – and all indications are they will – then the underspend will reach $4.5 billion to $5 billion dollars by the end of this financial year. “The money needs to be invested in better training of staff so people get consistent answers when they approach the National Disability Insurance Agency for advice and clarification. “The IT system that’s run by Centrelink has not been fit for purpose since it was commissioned in the middle of 2016, and there has been a complete failure to make sure that it is made fit for purpose so plans can be implemented properly. A spokesperson for the National Disability Insurance Agency said more than 60,000 people are now receiving support for the first time. 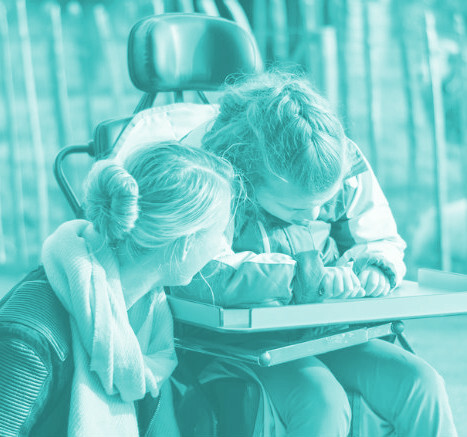 “The size and scale of the NDIS means that it will not be without challenges, but ultimately it is a new and significantly better way of providing support for Australians with a disability, their families and carers,” she said. “The NDIA has developed a comprehensive ICT strategy to make sure that the right technology is in place to the support the NDIS as it grows.